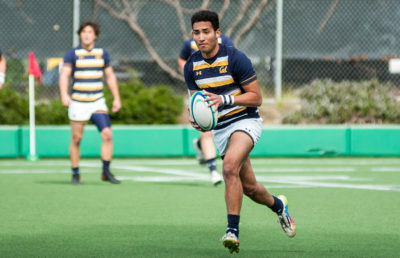 What is a better way to bounce back from a loss than to play a home tournament in front of generations of Cal rugby alumni? The Bears will host the Cal Invitational, a two-day event, during Homecoming Weekend with no shortage of competition, as UCLA, Army and Claremont will step on Witter Field. It’s not going to be an easy weekend for Cal (15-1, 4-0). The tournament will start with Army (7-2, 4-2 East) taking on Claremont (7-0, 4-0 Gold Coast), the defending 2017 Small College National Champion. The first semifinal will then be followed by Cal taking on UCLA (2-1-2, 2-1-1) at 2 p.m. The Bears took care of the business against the Bruins earlier this year in the Dennis Storer Classic with a shutout 45-0 win. This time, both teams will play a full 80 minutes as Cal aims for a repeat performance to advance to the final on Sunday. The rotation and roster management may be the biggest challenge for Cal. Playing two matches in two days will require a great depth, a department which Cal has struggled with because of injuries. “UCLA’s top team going for broke against us with some of our best players not in the game — I mean, it could be highly competitive,” Clark said. 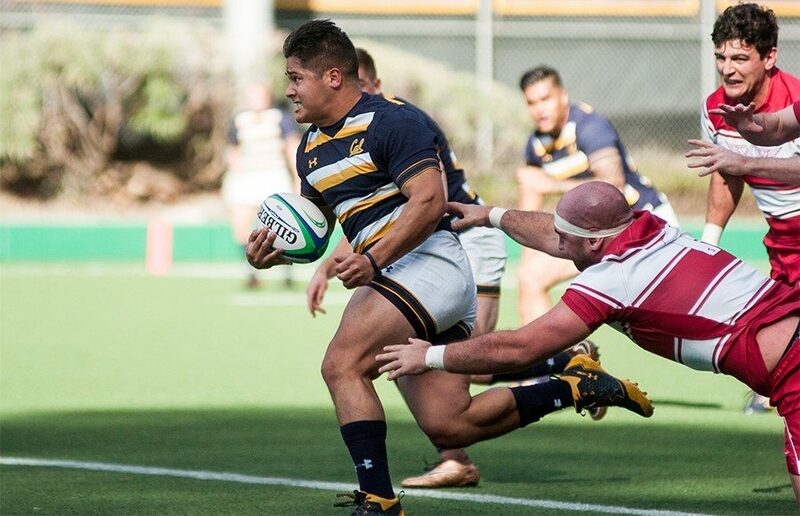 Should Cal defeat UCLA and Army defeat Claremont, the Cal faithful may see a rematch of the 2016 Varsity Cup National Quarterfinal, where Cal defeated Army 41-29. 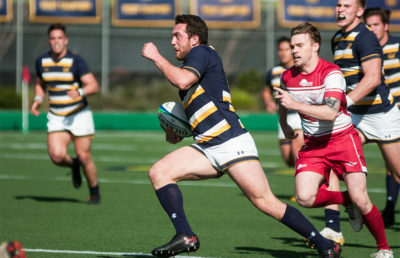 With the Cal Invitational being a tournament, the Black Knights and Bears may opt to save their best lineups for Sunday, knowing they’ll likely be victorious over the Lions and Bruins, respectively. Should Cal and Army play each other Sunday, the spirit of the Homecoming Weekend will be alive and well. Army is coached by Matt Sherman, a former Bear who was a co-captain, All-American and national champion in 2002. Sherman isn’t the only coach this weekend linked to Cal, as Claremont head coach Scott Bracken played for Clark in the U.S. national team. With plenty of alumni in attendance, the Bears will have all the more motivation to go all the way to the end. This weekend will also mark the end of Cal’s packed schedule as they start playing only once a week as the championship gets closer.